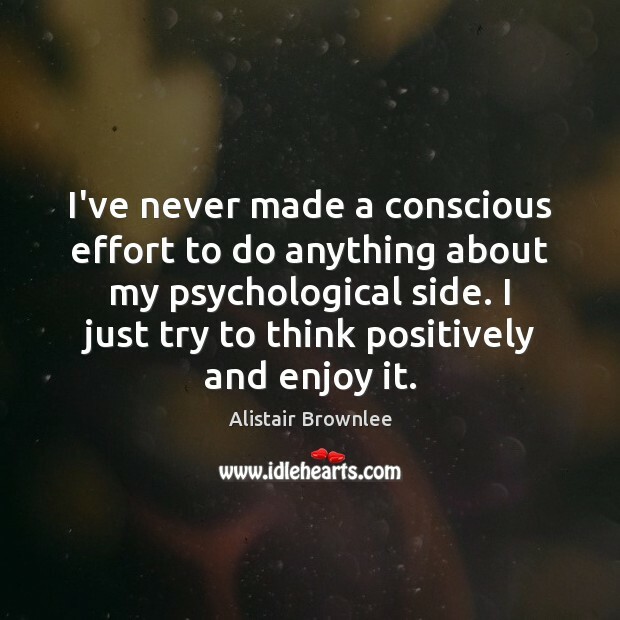 Enjoy the best inspirational, motivational, positive, funny and famous quotes by Alistair Brownlee. Use words and picture quotations to push forward and inspire you keep going in life! I train for about 30 hours a week. That's at least four hours every day. I swim at seven most mornings. It's got to be your life. You've got to fit everything around it. If that's all you know and it's what you love to do then it's got loads of positives as well. 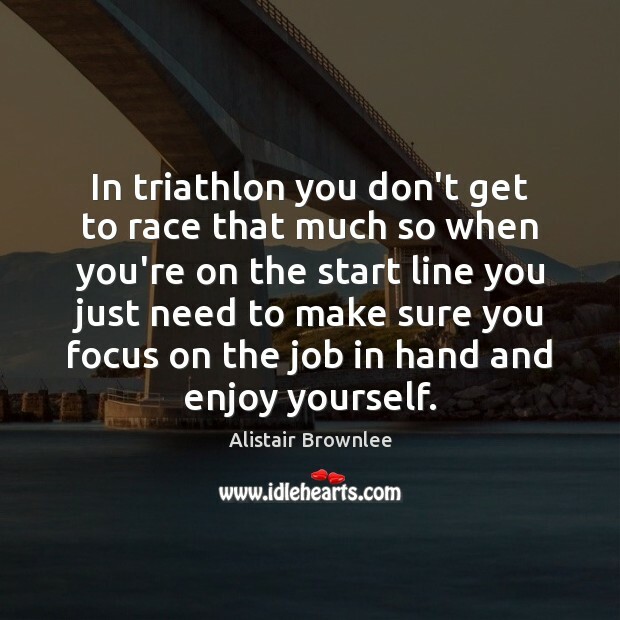 In triathlon you don't get to race that much so when you're on the start line you just need to make sure you focus on the job in hand and enjoy yourself. 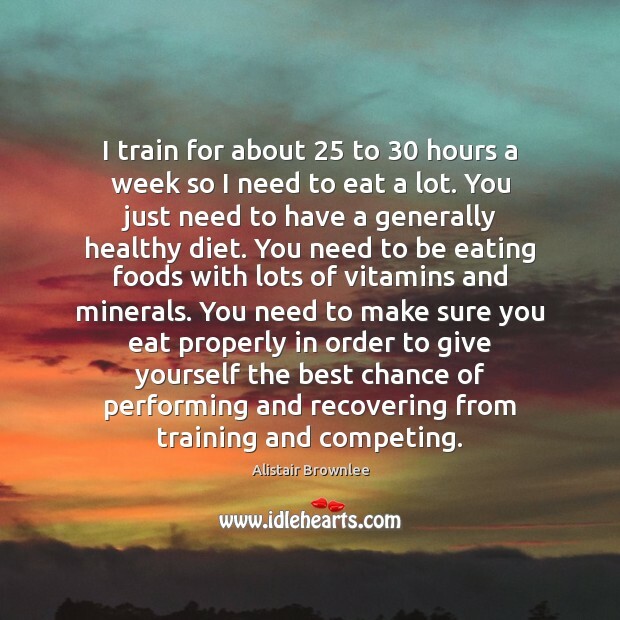 I train for about 25 to 30 hours a week so I need to eat a lot. You just need to have a generally healthy diet. You need to be eating foods with lots of vitamins and minerals. You need to make sure you eat properly in order to give yourself the best chance of performing and recovering from training and competing. 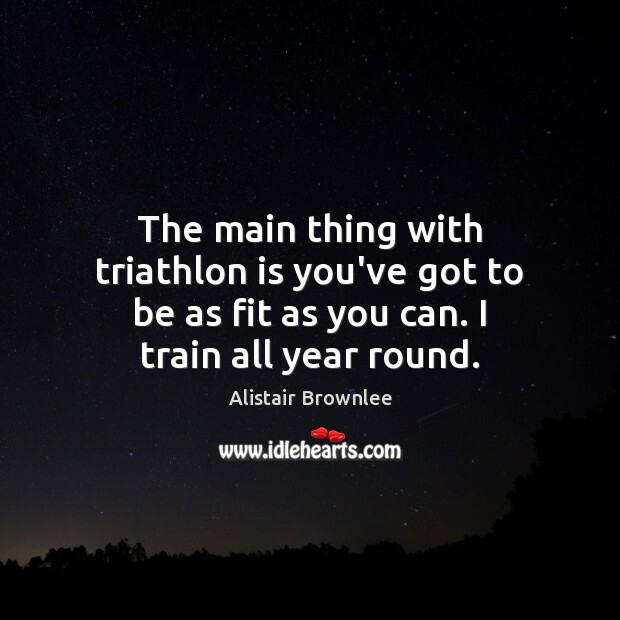 The main thing with triathlon is you've got to be as fit as you can. I train all year round. 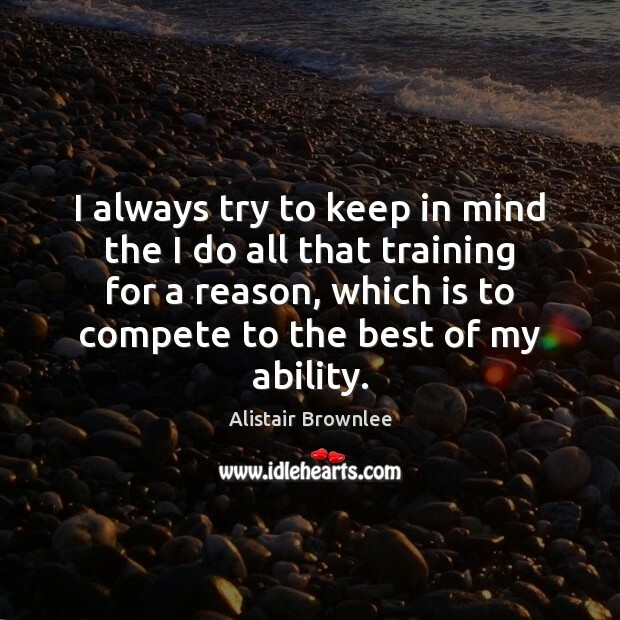 I always try to keep in mind the I do all that training for a reason, which is to compete to the best of my ability. 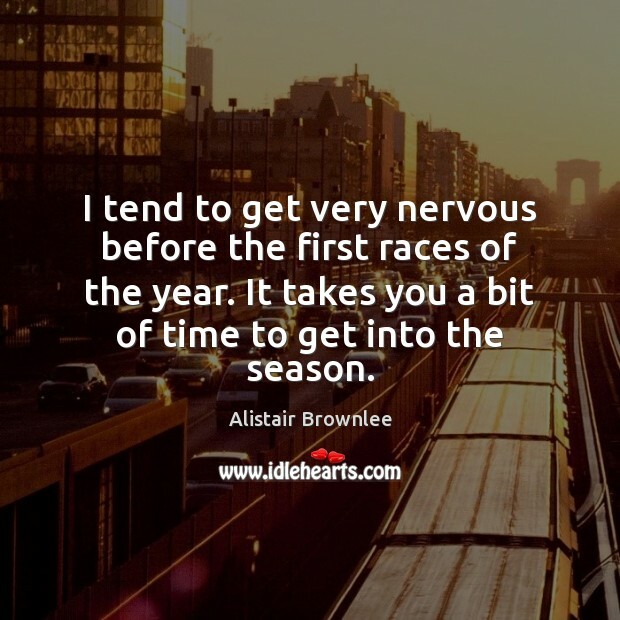 I tend to get very nervous before the first races of the year. It takes you a bit of time to get into the season. 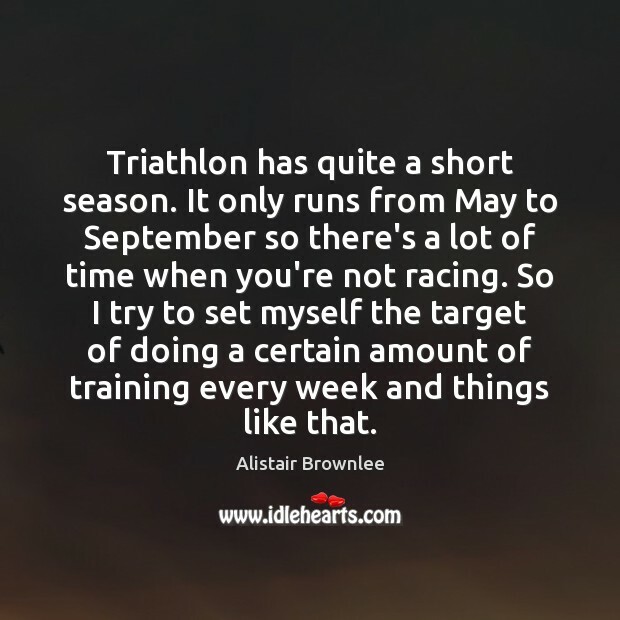 Triathlon has quite a short season. It only runs from May to September so there's a lot of time when you're not racing. 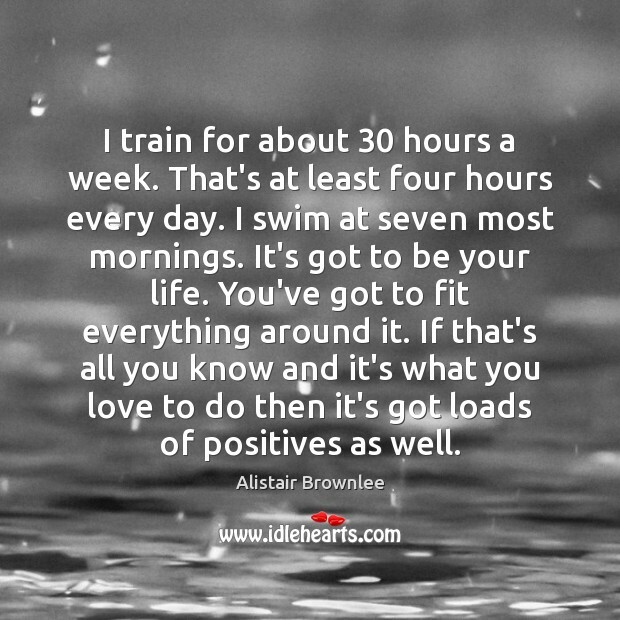 So I try to set myself the target of doing a certain amount of training every week and things like that. 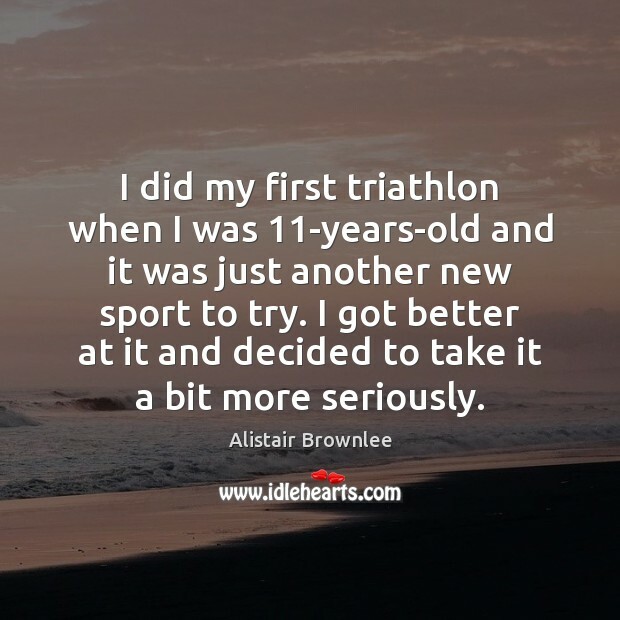 I did my first triathlon when I was 11-years-old and it was just another new sport to try. I got better at it and decided to take it a bit more seriously. 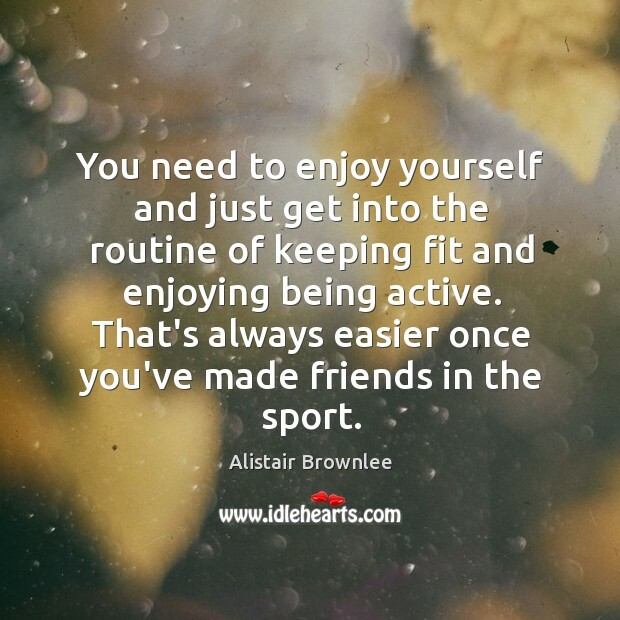 You need to enjoy yourself and just get into the routine of keeping fit and enjoying being active. That's always easier once you've made friends in the sport.